Solid Brick Ranch Well-maintained and lovingly cared for. This 3 bedroom, 1 bath home with full basement has good bones and a great floor plan. Hardwood floors under carpeting, Dining area in Living room, huge basement just waiting for your finishing touches, a 22 x 27 utility room, a patio off the kitchen, and an attached garage. Close to downtown, schools and the Metra. This one will not last at this price. 419 N Eastwood Avenue Mount Prospect, Illinois 60056 is a single family property, which sold for $255,000. 419 N Eastwood Avenue has 3 bedroom(s) and 1 bath(s). 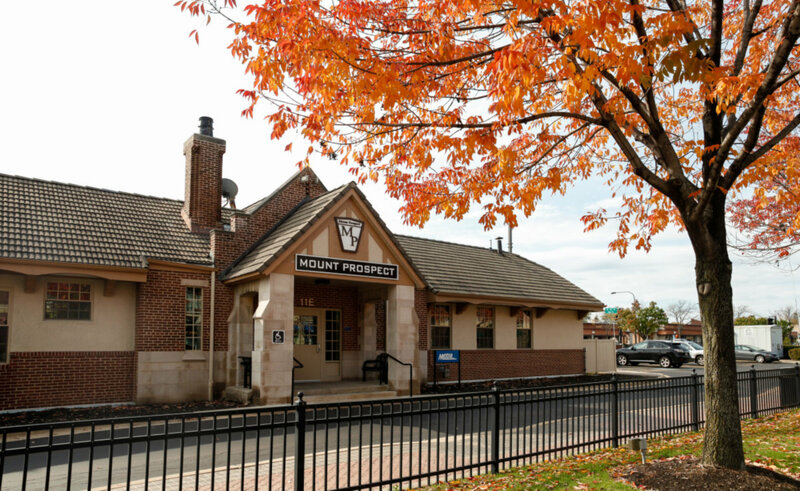 Want to learn more about 419 N Eastwood Avenue Mount Prospect, Illinois 60056? Contact an @properties agent to request more info.